High Society is everything that describes this new collection from Keleen Leathers. 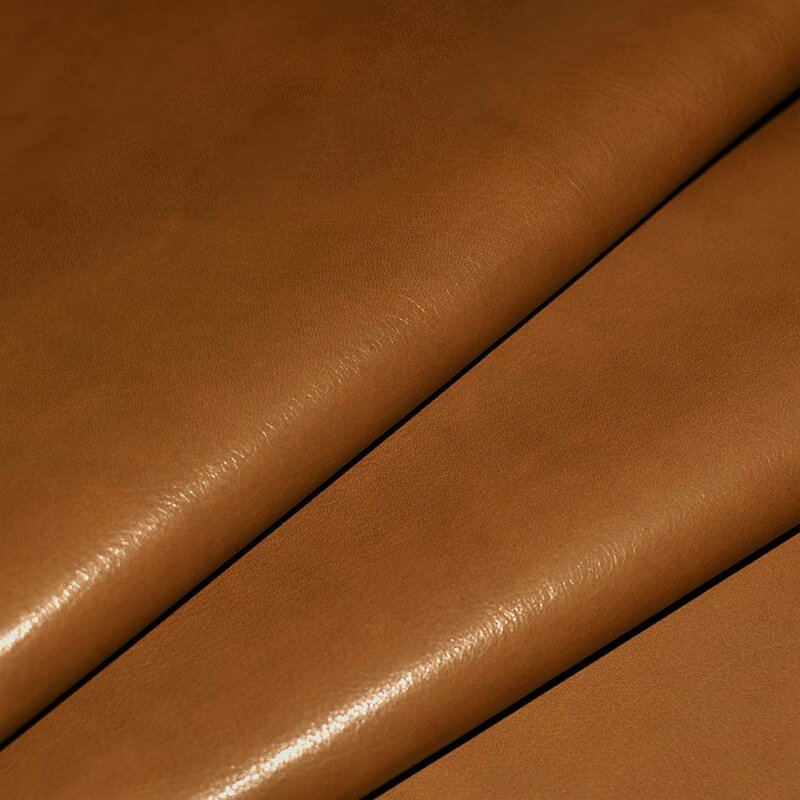 Premium large European hides are selected for tannage using only the very best pure aniline dyes. These super premium dyes give us rich color saturation. Hides are then polished with a light wax finish for an elegant look and supreme softness that only the finest leathers provide. Luxury at its finest.